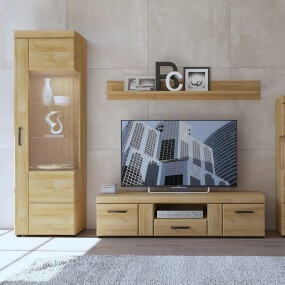 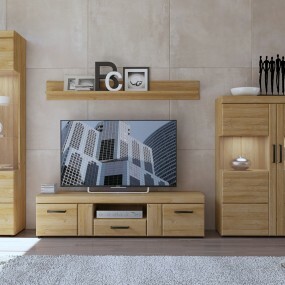 For the lovers of natural wood, Cortina offers you the opportunity to enjoy the charm of wooden furniture at an affordable price. 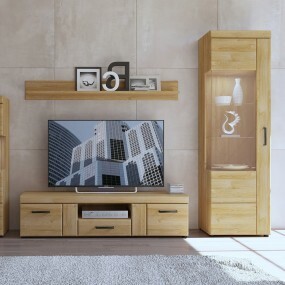 Made from high quality MDF in the colour and finish of grandson oak, which looks amazingly just like natural timber. 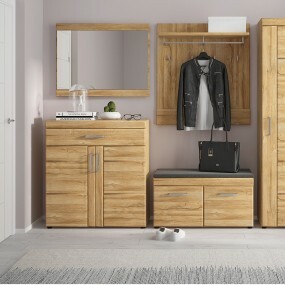 All encapsulated in a practical, modern design with a range of storage and furniture options available.